I will be at Maadi 2019 all week. Use the Contact page for an email or txt number on the page for messages. 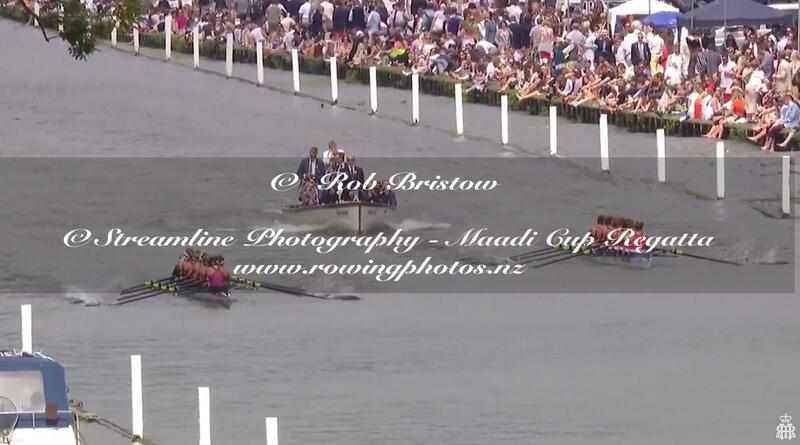 I am gradually migrating all my archive of rowing in New Zealand to this site. There are still some older regattas on my other site.